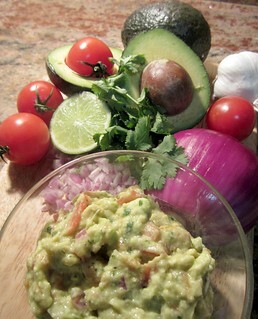 I am a purist when it comes to guacamole, no fancy add-ins here. 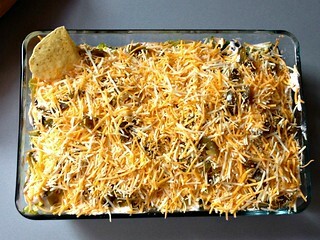 To make up for my lack of adventure in my guacamole recipe, I have a few non-traditional recipes to make easy game-day snacks to help feed those hungry fans. When you’re “tailgating” at home and keeping a lot of hungry fans happy, I find it’s best to keep things simple. Set up some dips: salsa, spicy guacamole, queso dip. If you’re feeling adventurous, it doesn’t have to be from a jar; I’ve started making the fastest salsa known to man when I have the extra ingredients….